Boasting some of the most photo-worthy donuts in Dublin, these tasty treats are every bit as delicious as they are pretty. Customize your cake donuts with your choice of icings and toppings. For more on the Donut Experiment Dublin, click here. 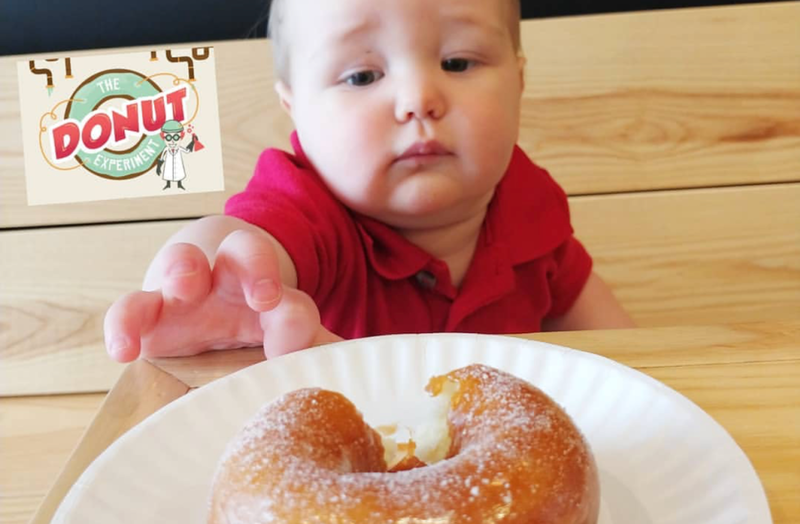 Dell&apos;s offers a variety of Der Dutchman donuts! Plus, if you&apos;re not a donut lover, you can enjoy a scoop of one of their homemade ice creams. While donuts are just a fraction of what Market District offers, we happen to think they are one of the most delicious. 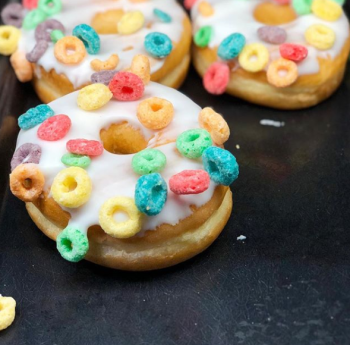 @dneira captured this shot of Market District&apos;s fruit loop donut. 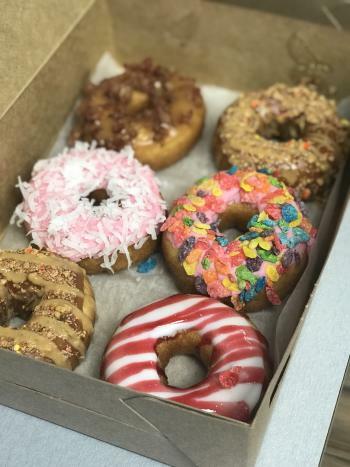 If you haven&apos;t heard of Duck Donuts, now is the time! Create a colorful masterpiece of icings and toppings or choose from one of their signature donuts like the Maple Bacon donut. 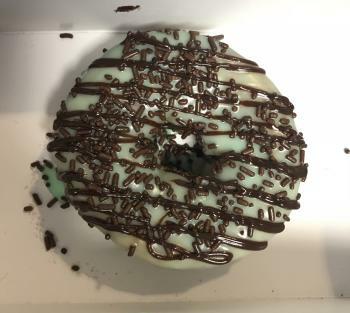 We chose a combination of mint icing (for a little something green of course), topped with chocolate sprinkles & a chocolate drizzle. For more about Duck Donuts Dublin, click here. When we say these are the biggest donuts on the list, we really mean it. These big treats pack a sweet punch and are just as delicious as your other homemade Der Dutchman favorites. 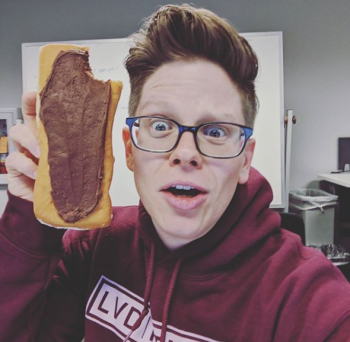 @kardiackid83 captured this shot to show us the size of these massive sweets!